To eliminate preventable sudden cardiac death in the young through affordable heart screenings. The story of Who We Play For began November 30, 2007 on the goal line of a Cocoa Beach High School soccer field, where Rafe Maccarone went into sudden cardiac arrest (SCA) following a warm-up routine before the beginning of practice. The next day, December 1, 2007 Rafe passed away, and we would later learn the condition that caused his cardiac arrest was called hypertrophic cardiomyopathy (HCM). Our community was rocked by the reality that a seemingly healthy, and active, 15 year old, who passed all his sports physicals, could die from heart disease while playing the sport he loved most. Sudden Cardiac Arrest (SCA) is the leading cause of death in sports and on school campuses. 1 in 300 youth have an undetected heart condition that puts them at risk for SCA. The most effective way to detect these heart conditions is with an electrocardiogram (ECG) screening and in some cases an echocardiogram. SCA is the first symptom of any cardiac abnormality in half of the incidences. Volunteers are the backbone of WWPF and you may be the perfect team member for a screening in your area! Contact us today for more information. Support our mission of eliminating preventable sudden cardiac death in the young through affordable ECG screening! Need to register for WWPF's screening at your school? Interested in bringing a screening to your child's school? Schedule your screening here today! Join the conversation with @Whoweplayfor and be a champion for SCA prevention in your community! 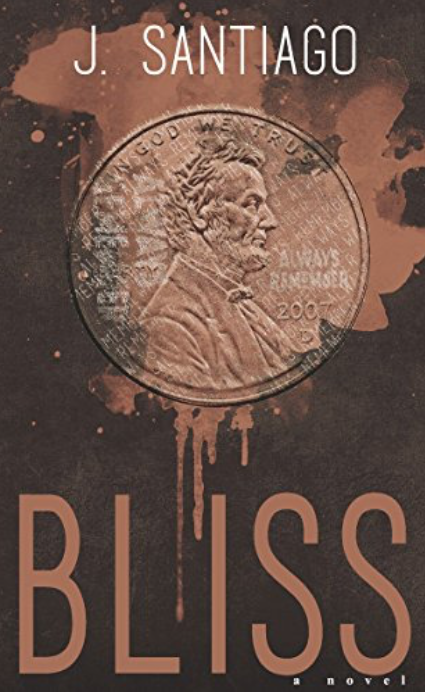 Bliss is a fictional story loosely based on the story of Who We Play For. The dream is to use this powerful narrative as a tipping point behind a national movement to deliver ECG heart screenings for our student athletes. We challenge you to turn the page and join the fight to end preventable tragedies by bringing heart screening to your community. Together, we have the power to demand heart screenings as a common sense standard of care. We all have someone or something we play for. We play for the thousands of families, teams and communities, every single year, that lose someone they love to a detectable heart condition. Send us your story about who YOU play for to be featured on our website.